As the comments on yesterday’s post made obvious, a lot of you got the Laughing Man references. 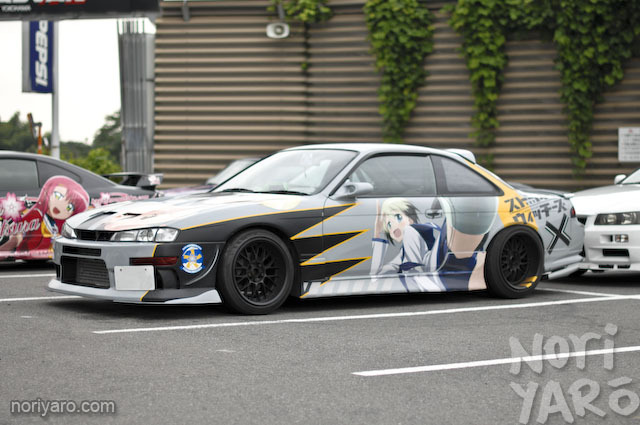 The thing about itasha is that they can sometimes reveal someone’s hidden power level. 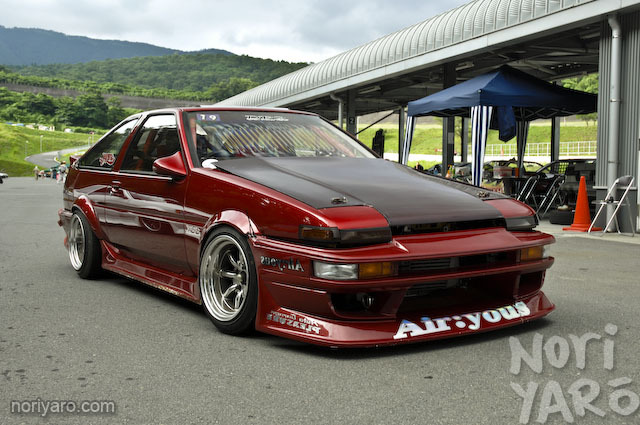 Take this Silvia for example. I had no idea the owner of it was a mechanic I know named Tetsuya. I’d always seen him wearing Thrasher caps with upturned brims, skater shorts and punk band t-shirts. It turns out he’s an over 9000 otaku! Itasha! They’re not just for parking and looking at! 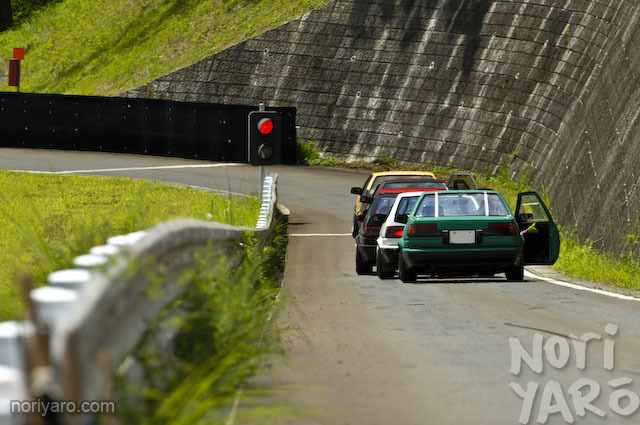 Earlier this week, I visited an itasha-only trackday at Honjo Circuit and found my friend Ukki-san, who just loves drifting his hyakuche itasha. 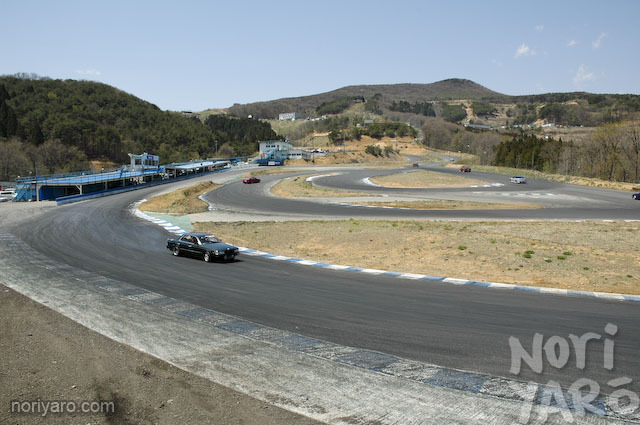 Yesterday, I had the choice of either going to an MSC event at Honjo, or Otoko No Yonmai at Nikko Circuit. Part III, with the weird, busted and cool! Part II, action from the track! It seems a lot of you remember when I posted this preview a while ago of the “Hachido Rokubu Kanari Juushou” event on the 6th of August last year. 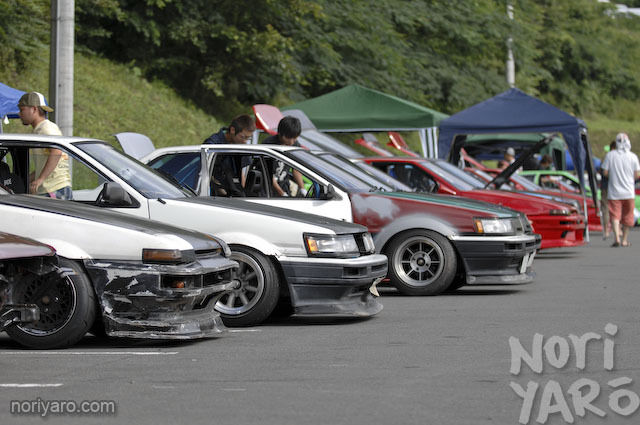 Well, the best photos ended up being published in Drift Tengoku, and I ended up completely forgetting about the rest! So for today, let’s look at the pits. Tomorrow, action from the track. The day after, Hachiroku weirdness and cool stuff. 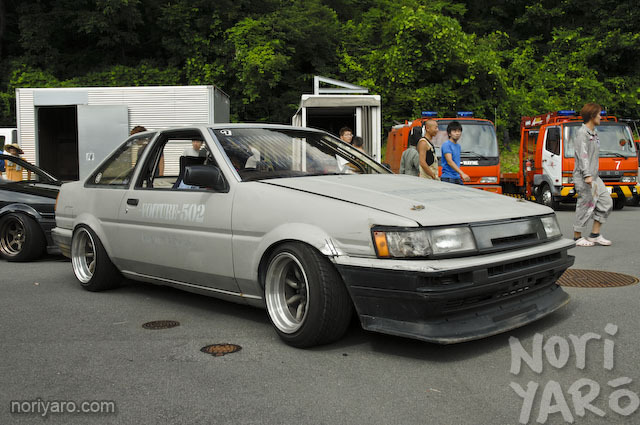 I just remembered I have about 70 photos of last year’s AE86 meeting at Fuji Speedway that didn’t end up in Doriten. Something to look forward to then. Just let me edit them up a bit. Back the next day for some more action at Spring Drift Matsuri 2006! 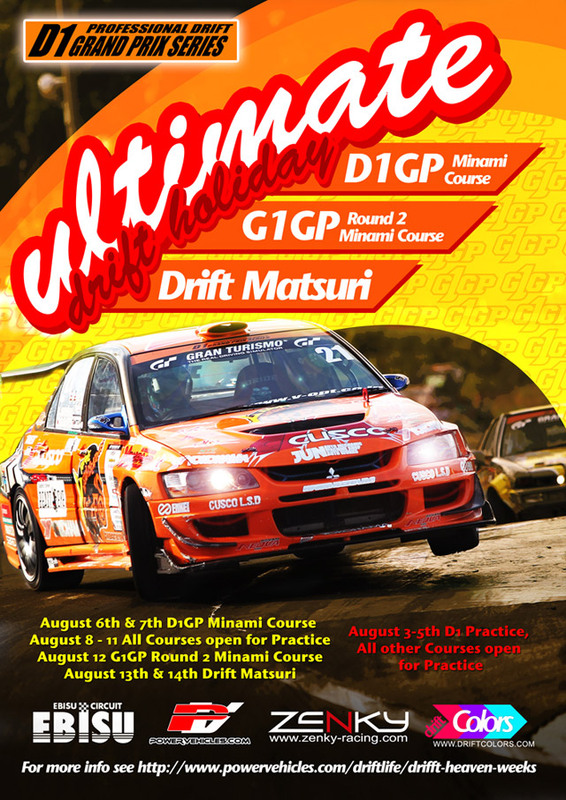 The place with all the craziest action is usually Minami.